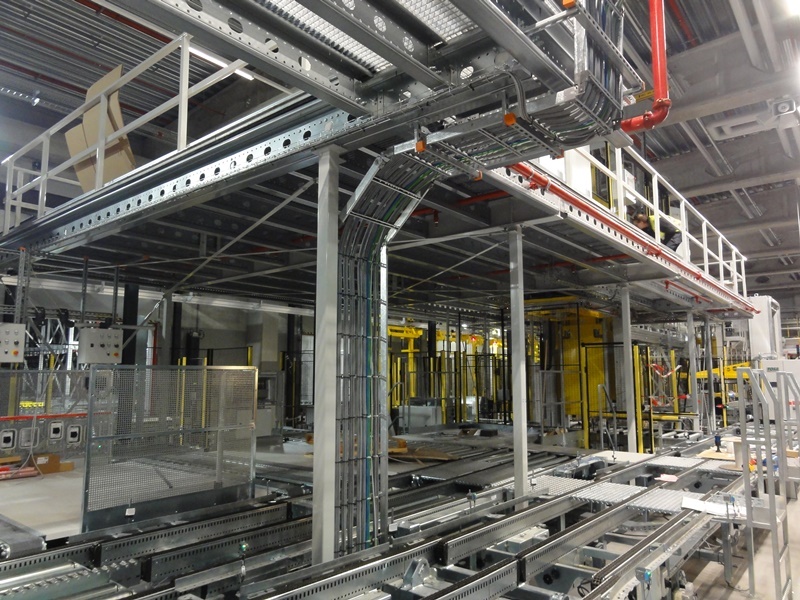 Follow the 3-step online procedure to request a quotation for your mezzanine floor now! 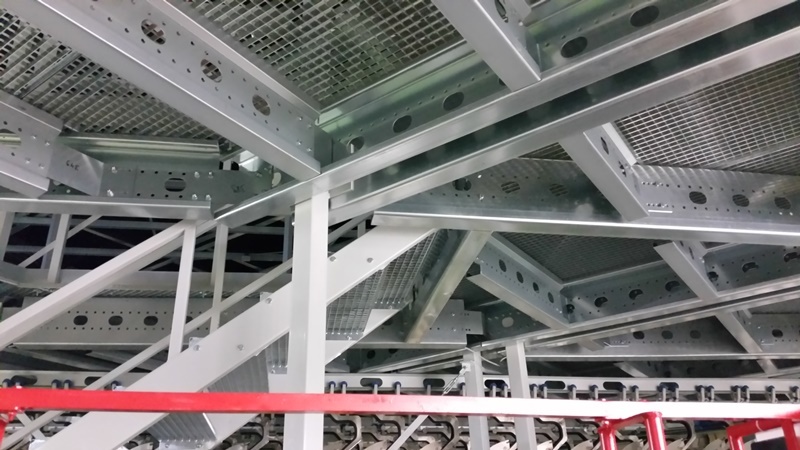 The cold rolled steel profiles that we manufacture are the beams that form the backbone of the Column® mezzanine. In the case of heavy duty structures, hot rolled IPE or HEA profiles are also used. Steel columns support the main beams and bridging joists. 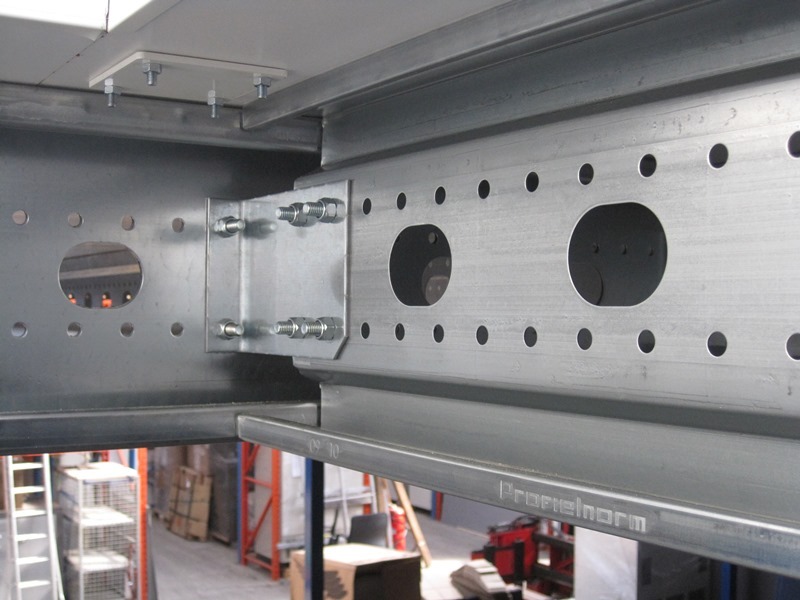 Thanks to the extensive manufacturing facilities this steel construction can be used to span up to 16 metres and bear loads of up to 3500 kg/m2. Our customer portal offers our clients direct access to drawings and documentation.